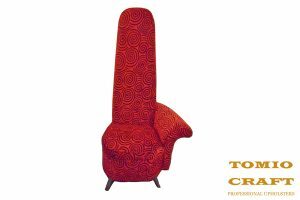 We offer Lounge Chair Manufacturing according your specifications and in the colours you want. 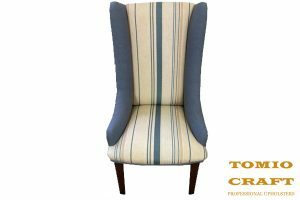 Whatever the application, whether it is for an office, a hotel lobby or a home, we can manufacture Lounge Chairs in the style you require. 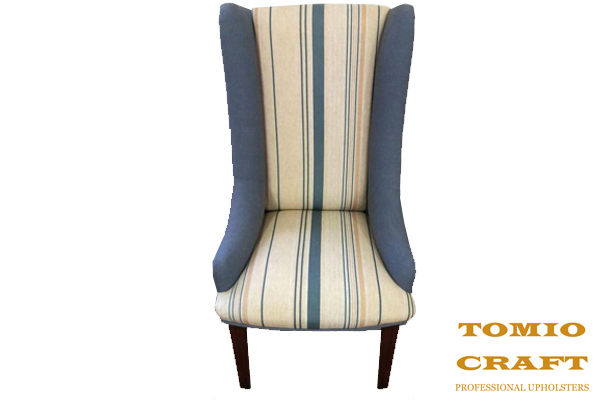 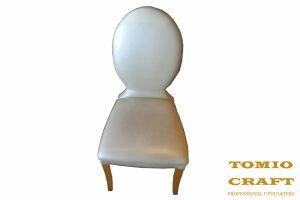 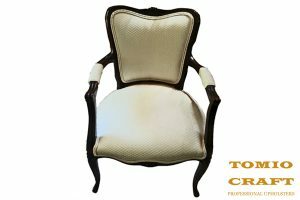 Tomio Craft can manufacture customised Lounge Chairs and Sofas that are unique and complement the décor in your lounge or bedroom, whichever is applicable. 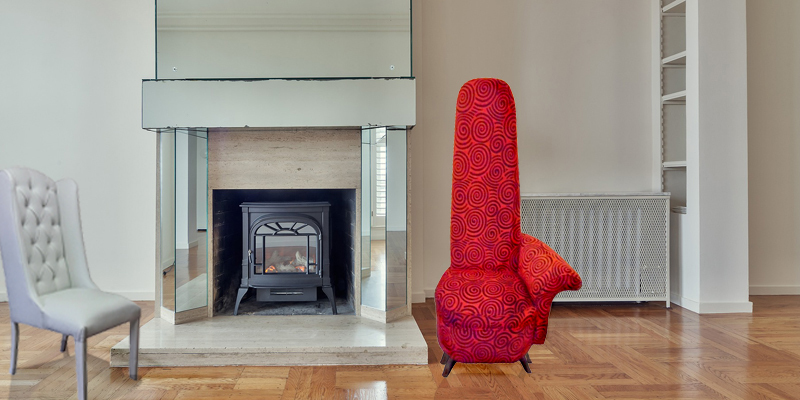 If you have a modern style in mind or a traditional style, it would be our pleasure to create it for you. 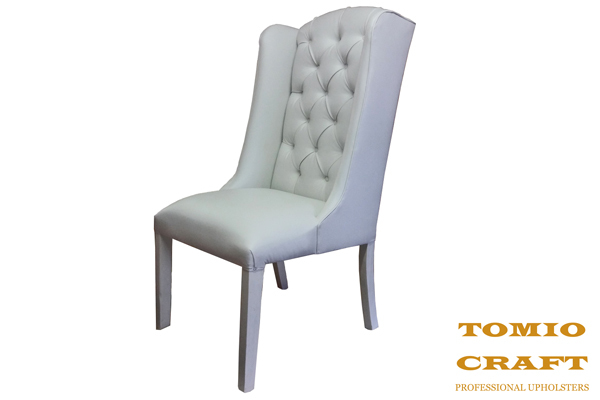 Whatever style you have in mind, give us the idea or the design and we will give you a quote. 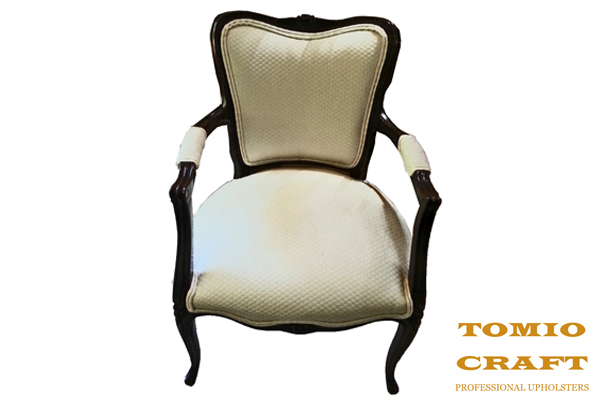 We also offer this service to hotels, businesses and guest houses who require a unique set of lounge chairs for their lobby or waiting areas. Contact us to create your customised Lounge Chairs.